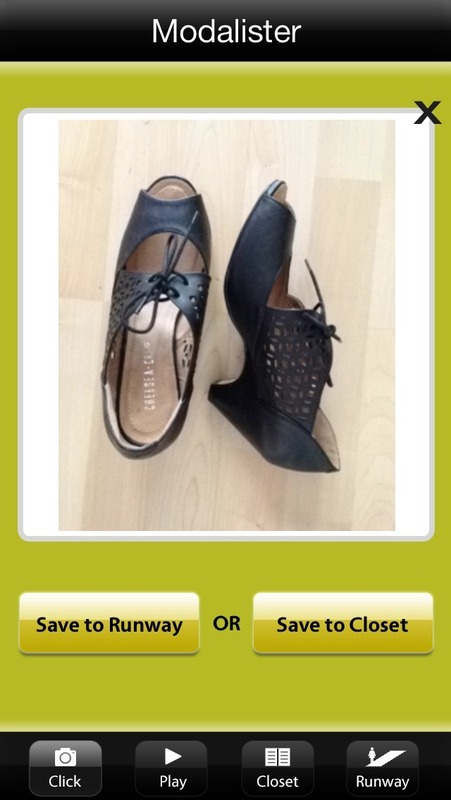 A fun app to revitalize your closet and take your thriftiness to the next level! 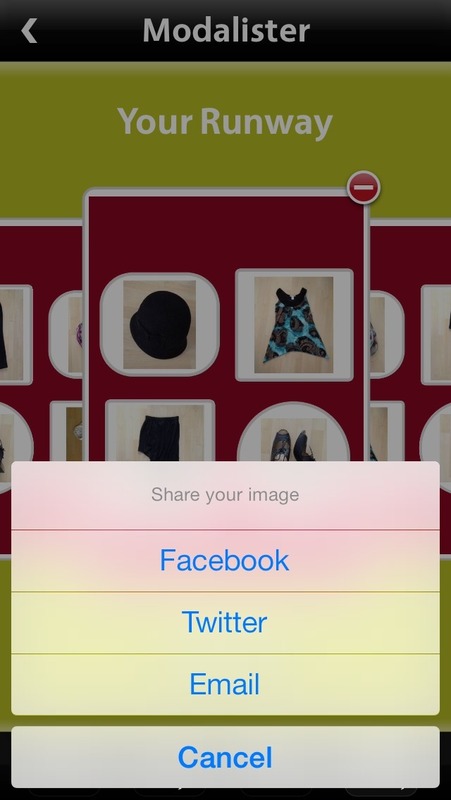 Our app allows users to easily take photos of and tag items from their closets into different categories. Not only does it virtualize a component of people’s daily life that has remained physical thus far, but it also makes the dreary routine of dressing up in the morning fun. The app comes up with new outfit ideas very easily, with little downtime. as the power user, who will be likely to pay for our premium service. A sophomore pursuing a major in Computer Science at UC Berkeley; ready to translate the skills from the classroom into the real world. Our current revenue model is app store downloads (where we have priced our app at the tried and true $0.99); however, we are exploring other avenues of revenue generation, namely the freemium model - where the initial app download is free, giving the user x number of items that can be listed for free, after which tiered pricing will kick in. Alternatively, we are also exploring another revenue model, in which the gaming portion of our app is available as a free download, while our more sophisticated swapping and selling features will only be allowed on a paid version of the app. We will look into commission rates once selling clothes using our app becomes finalized. 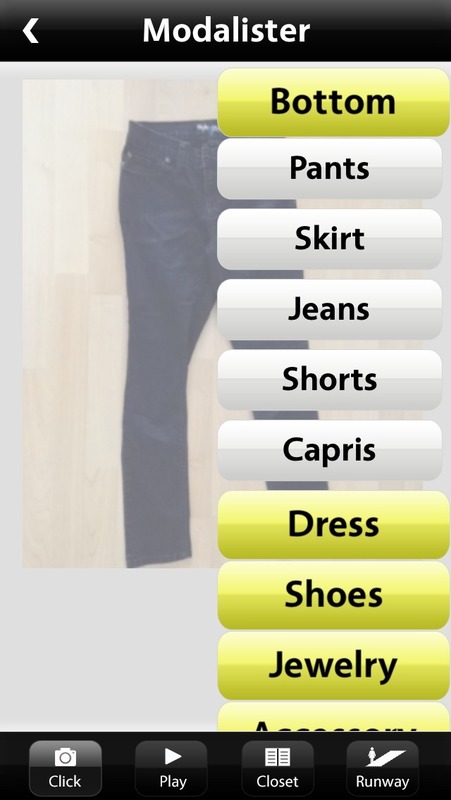 Stylebook – Has some similarities with our app, namely virtualizing your closet and saving outfits. However, the sheer number of features takes the fun and simplicity out of the experience and negates the advantages of virtualizing your closet. Additionally their model is based on shopping at retailers vs. ours which incorporates shopping your social networks’ closet instead of creating additional consumption. 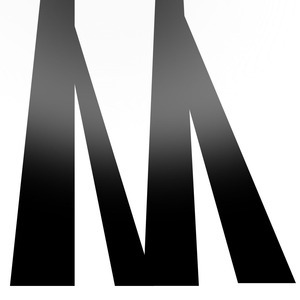 their app is necessity based and used only when the user is looking to buy or swap items. Ours is a more personalized approach that incorporates the daily routine of dressing up and therefore will be used more frequently and more naturally.